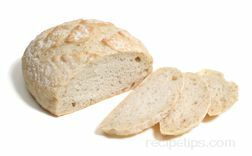 A type of artisan country bread made by Italian bread makers that is a popular all-purpose bread in Italy. 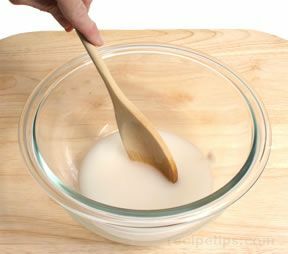 Made with whole wheat flour or a combination wheat flour and whole wheat flour, the dough (prepared from a starter) is rather sticky and can be difficult to work with. 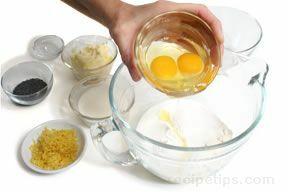 Sometimes a small amount of cornmeal is added to the dough. 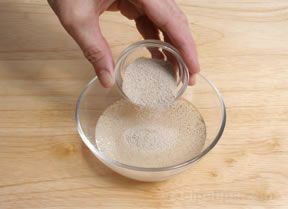 The resulting bread is often quite coarse and chewy making it an excellent bread for dipping into olive oil. 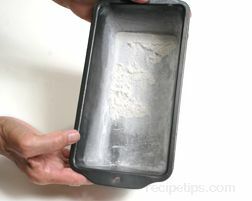 It holds up well when housing sandwich ingredients that may be a bit juicy; the bread will not become soggy as quickly as similar types of bread. 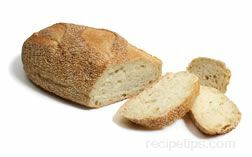 The flavor of Pane Bigio is excellent; a taste that is earthy and savory.